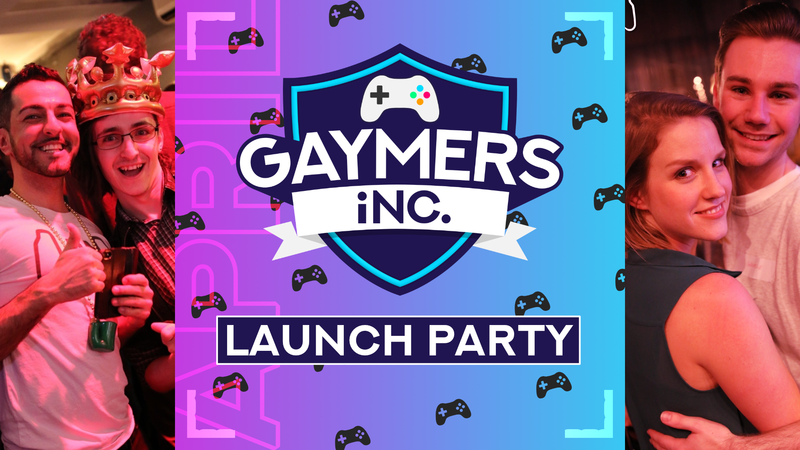 Gaymers iNC. launch party - Gaymers iNC.
Join us at The Old School Yard in Borough for our big monthly meet-up and the official GAYMERS iNC. launch night! We’ve got plenty of games for you to play for newbies and seasoned gamers alike. We’ve got retro corner , Just Dance  and plenty of multiplayer games such as Mario Kart to let your competitive streak loose. Happy Hour runs from 6-8pm during which you can get 2 Becks  for £5 or a cocktail  for £4.50. There are plenty of food places around London Bridge station, as well as Tesco, Sainsbury and a chip shop near the venue on Long Lane. There’s no need to worry about coming alone, people are very friendly at our events . On entry we’ll give you a sticker to help you find other newbies !